Budgets, schedules, meetings and spreadsheets are the tools of project management. But the heart of project management is vision, judgement, persistence, leadership and excellent communication. I bring these qualities and skills to bear on all my projects, whether large or small. Decades of experience in a variety of industries are brought to bear on all my projects. 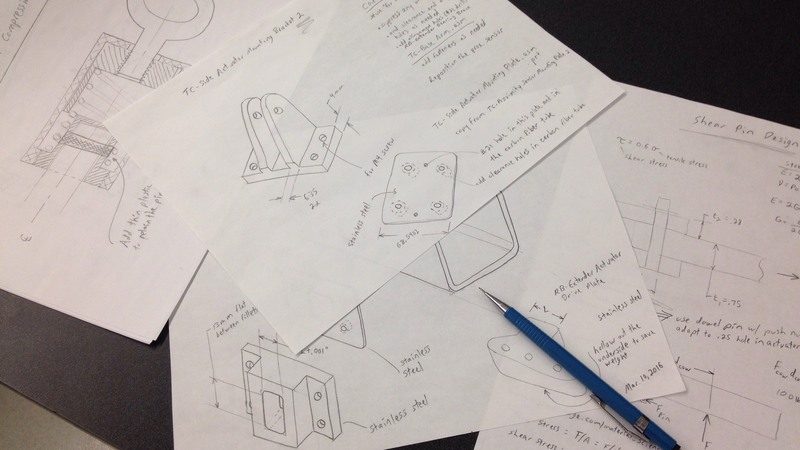 My engineering process includes concept sketches, system layout and configuration, CAD modeling, performance calculations, material selection, tolerance analysis, manufacturing process selection, and cost analysis. The size, shape, mechanical motion, weight distribution, and fit of your product will be fully defined through 3D CAD models. The customer will be guided through a series of reviews to ensure the design intent has been met. The models can be used in rapid prototyping, CNC fabrication, or for development of injection molding tooling. With over 20,000 hours in 3D CAD, I have the skills to complete any modeling task. But more importantly, I have the judgment to construct models that are accurate, stable, easy to modify, and usable by other team members. I embrace the use of skeleton layouts, datum mates, and design-driven modeling practices. This allows for dramatic changes in designs without the need for clumsy model reconstruction. 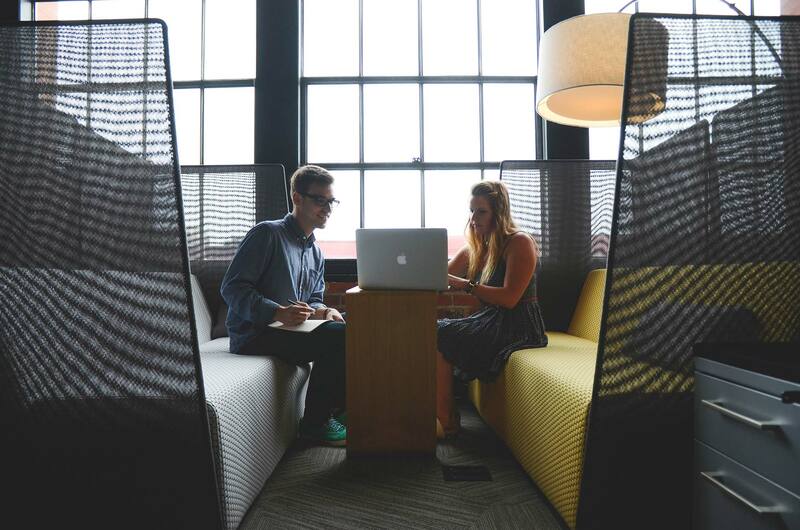 This is especially valuable when collaborating with teammates and customers. 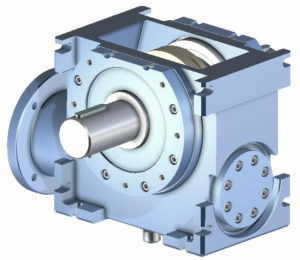 Modeling in any version of SolidWorks is available as a baseline service. Modeling in PTC Creo can be available through on-site work at your facility using your software license. Off-site modeling in PTC Creo can be negotiated. Linear static analyses are available as a baseline service for my customers. Full reports of analyses are available if quoted. A summary report will always be provided. Prototypes can be created using a variety of processes offered by my vendor network. 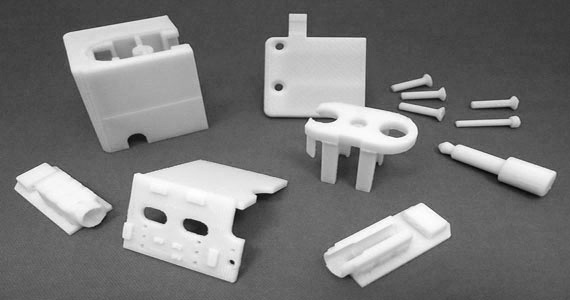 Options for additive prototyping include SLA, SLS, FDM, Objet, and DMLS. CNC machining, routering, laser cutting, waterjet cutting, welding, sheet metal fabrication and acrylic fabrication are readily available in my network. Plating, painting and powder coating are also available. 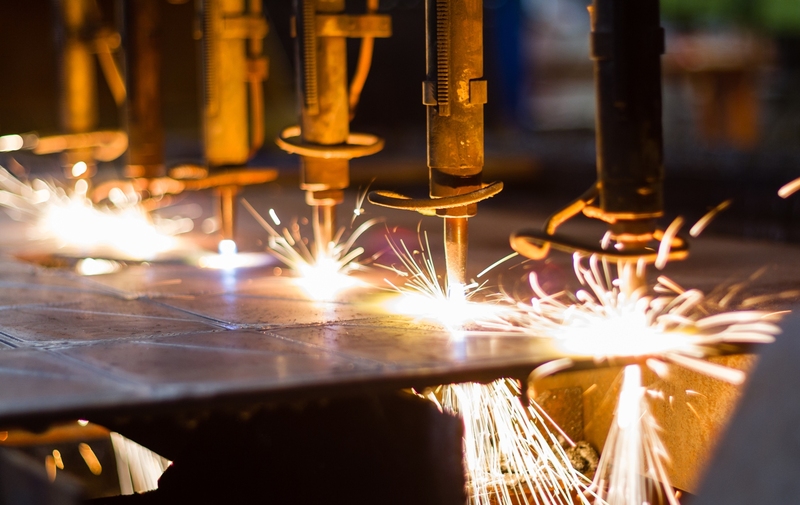 As your project moves into manufacturing, I can be available on an as-needed basis to assist. 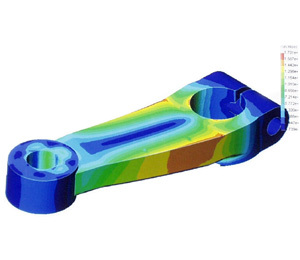 Services can include first article inspections, adjustment of part geometry due to injection mold tooling issues, and design revisions to allow for optimization for manufacturing processes. Sustaining engineering is also available. Click here to download a brochure of my services and capabilities.